Types Of Stuffed Parathas You Didn’t Know Existed! Parathas are food for the soul for most Indians. From aaloo paratha to methi paratha, we haven’t left out any kind of customization possible to make parathas palatable to everyone the world over. One can safely say that parathas are a great option for breakfast, lunch, and dinner. Don’t forget your chai time, with a side of paratha. Now that it’s established that parathas are everything, here is a list of stuffed parathas you should treat yourself to. These are probably parathas you haven’t come across; so now is a time as good as any to take your taste buds for a joy ride! Before you go thinking that this paratha is stuffed with just pieces of coconut, stop! It makes use of grated coconut and sambar or chutney powder and is a true South Indian treat. The parathas have a mellow coconut flavor and just the right amount of spice from the sambar/chutney powder. No one ever said you can’t get creative with parathas. 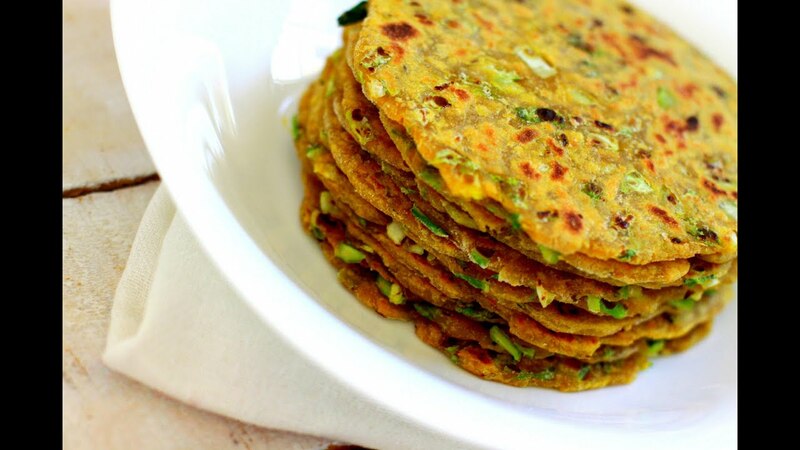 This paratha is on the sweeter side and makes for a great evening-time snack. It’s also healthier, given that it has dry fruits and nuts as stuffings. This can also have a spicier version, made with some herbs and spices. 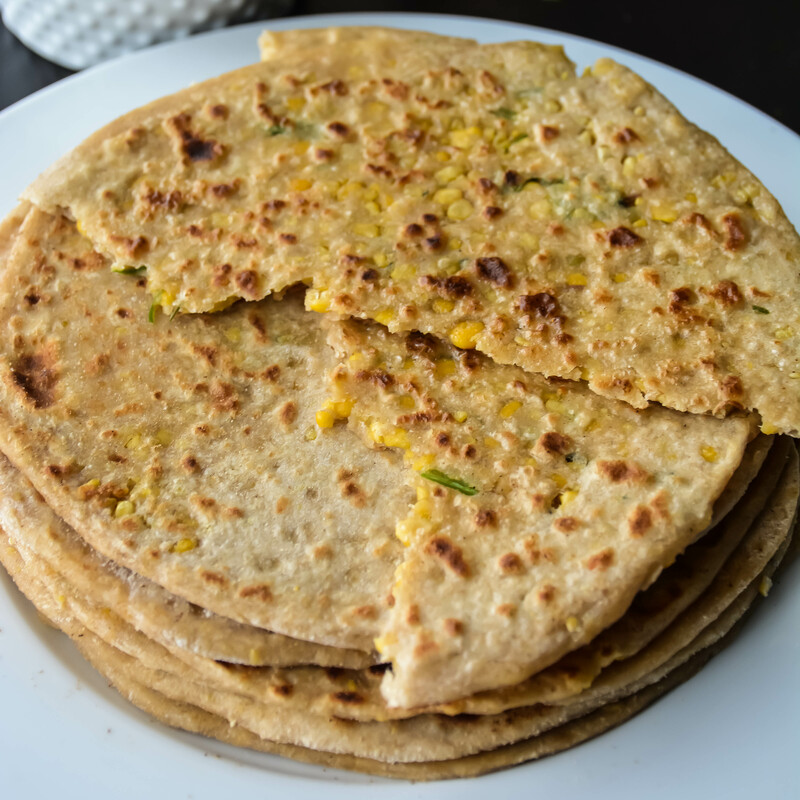 Lentils are a staple food all over India; so it only makes sense to have some dal parathas for those of us too lazy to actually have lentils with flatbread separately. This would taste particularly good with some ghee. This is one of those vegetables that not everyone finds palatable. What better way to make it likeable to everyone than to turn it into a paratha? Mooli parathas taste best with green chutney and some curd on the side. Much like spring onion, there aren’t many ways of making cabbage so that everyone likes it. A paratha is a great way to trick people into having some cabbage. It also makes for a great lunch option, because you have your vegetable and your chapati all rolled in one. This is also a nice twist to the more common gobi paratha. Give a nonveg twist to your paratha dreams with this paratha. Stuffed with cooked chicken and spicy keema, it pairs well with any curd dip or a curry, with some crispy onions on the side. That brings us to the end of this list, know a few more that aren’t listed here? Let us know in the comments below. If you’re hungry for some parathas, remember to fire up the Swiggy app and order in! Next articleSpices And Sauces That Are Essential For Chinese Dishes!